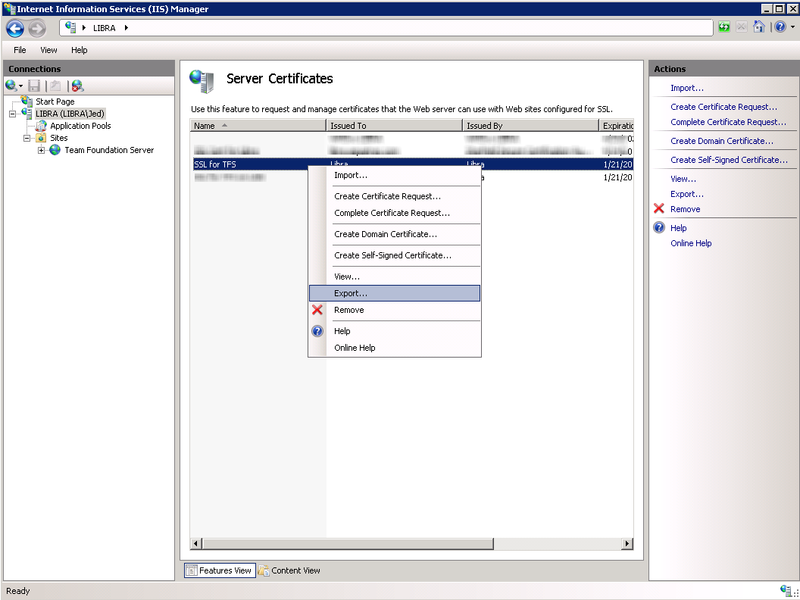 Using jQuery and Visual Studio, I was attempting to hide/show form elements based on the selection of a <select> element. The code was working fine other than the fact that the <select>’s change() event didn’t appear to fire until the focus was lost from the <select> element (i.e. I clicked the mouse somewhere else other than the <select> tag. 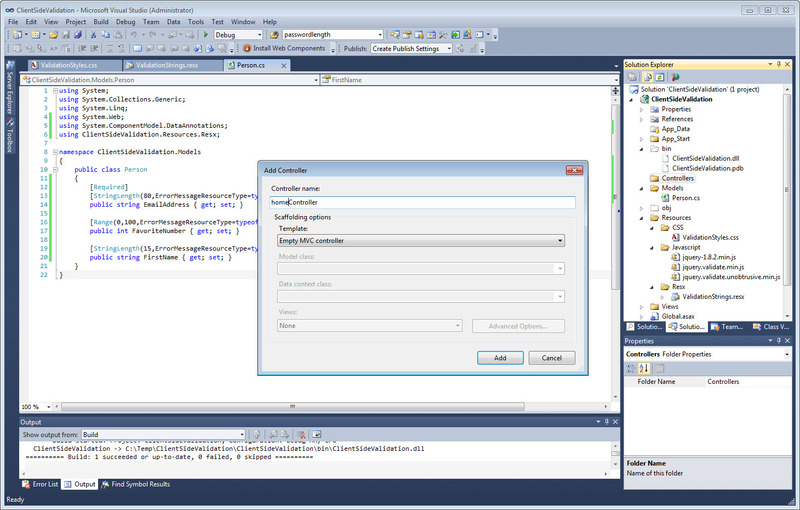 It turns out the the problem was due to how I placed the jQuery package and the Visual Studio Intellisense package. 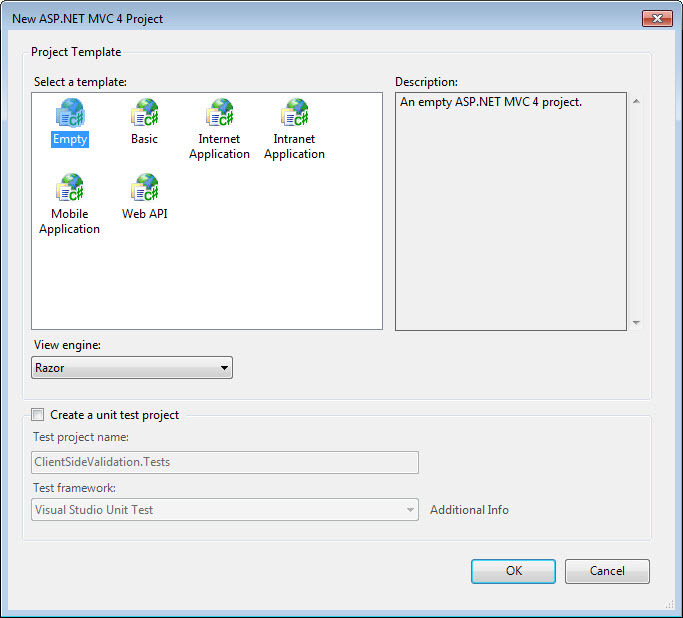 I found out the hard way that if you are going to use the Visual Studio jQuery Intellisense package you must place it in your HTML document BEFORE the jQuery package. Notice in the HTML document below that the VS Intellisense package (jquery-1.5.1-vsdoc.js) is placed prior to the jQuery package (jquery-1.5.1.min.js). This is good. It would be bad if you place the jquery-1.5.1-vsdoc.js package after the jquery-1.5.1.min.js. If you misplace the packages, the example below will not work properly when you change the Animal choice. What happens is the change() event doesn’t fire until after you move the focus from the <select> to somewhere else. 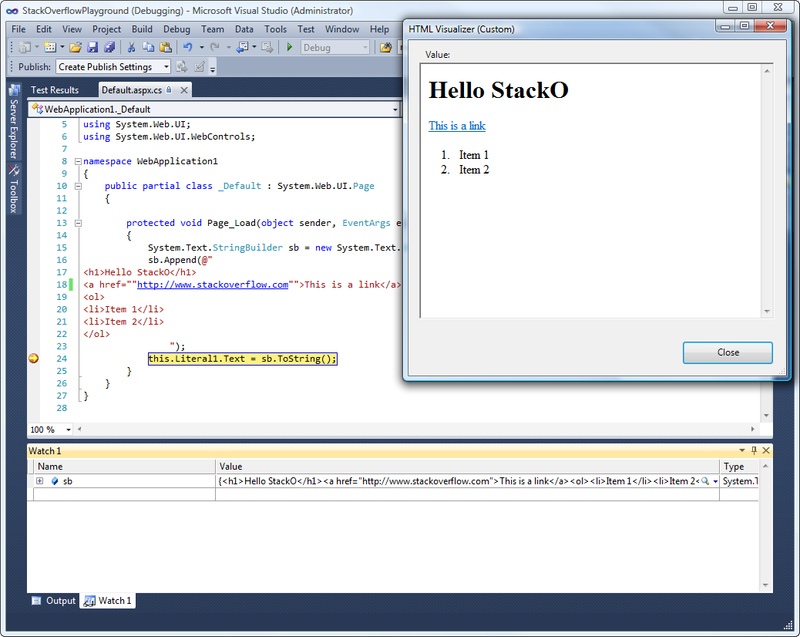 Scott Guthrie posted a helpful article on “jQuery Intellisense in VS 2008“. 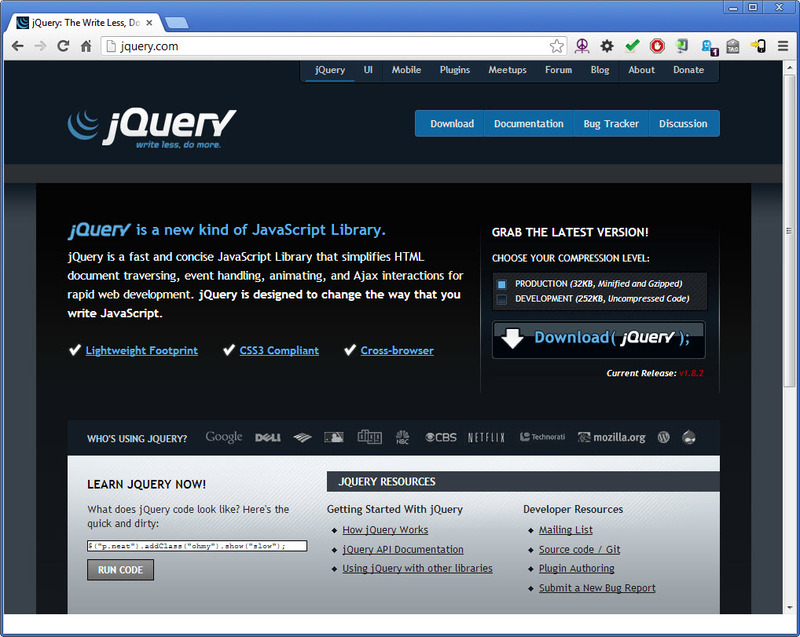 In my particular case, my jQuery file was named jquery-1.5.1.min.js and the name for my associated Visual Studio jQuery Intellisense documentation file was named jquery-1.5.1-vsdoc.js. 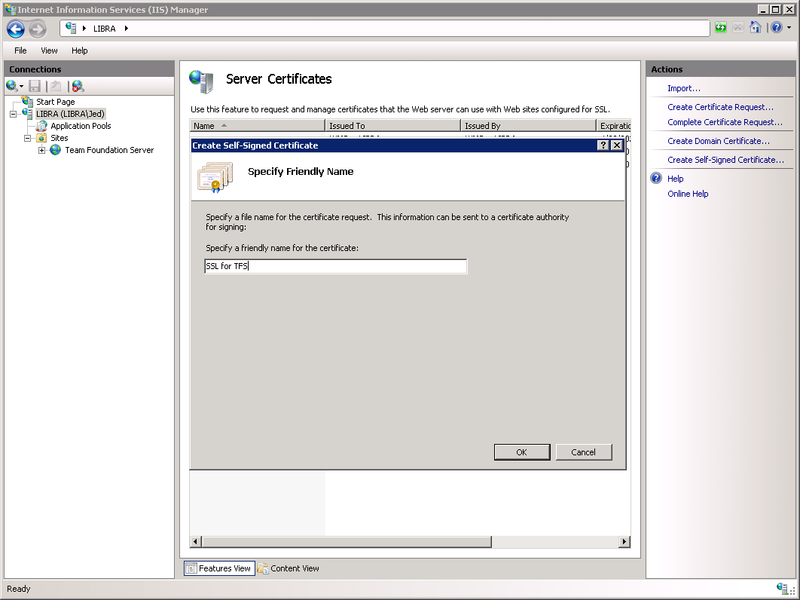 Since the prefix of the two files didn’t match, the jQuery Intellisense didn’t work for me. 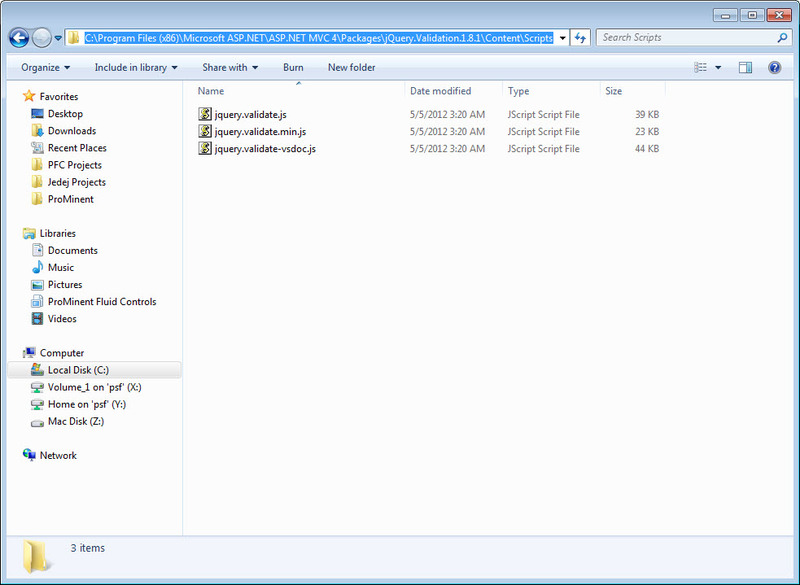 To fix the problem, I renamed the jquery-1.5.1.min.js file to jquery-1.5.1.js. 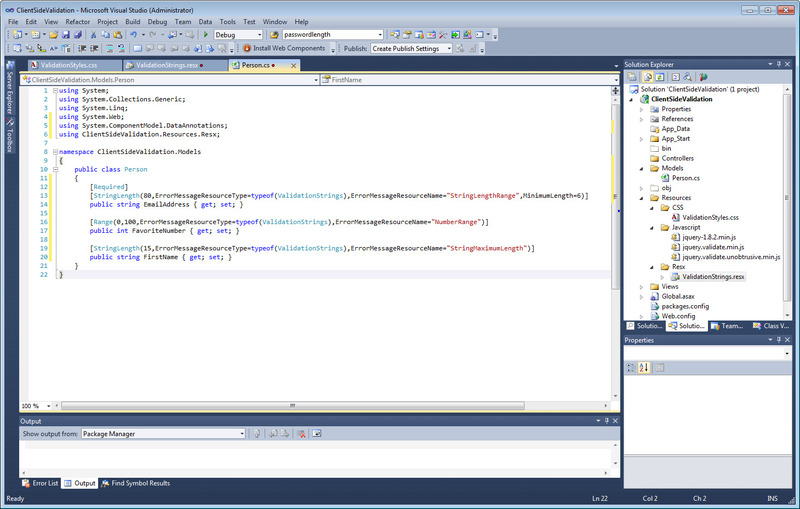 After I made the name change, Intellisense was working. 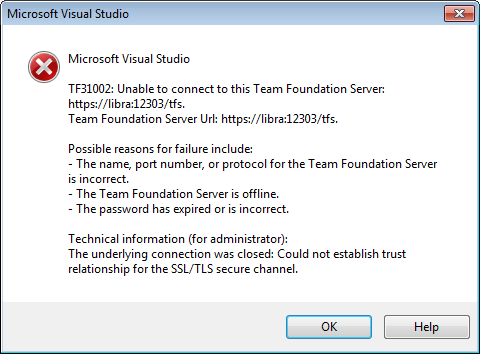 To connect to a Team Foundation Server (TFS) with Visual Studio 2008, you will need to download and install the “Visual Studio Team System 2008 Team Explorer” plugin. 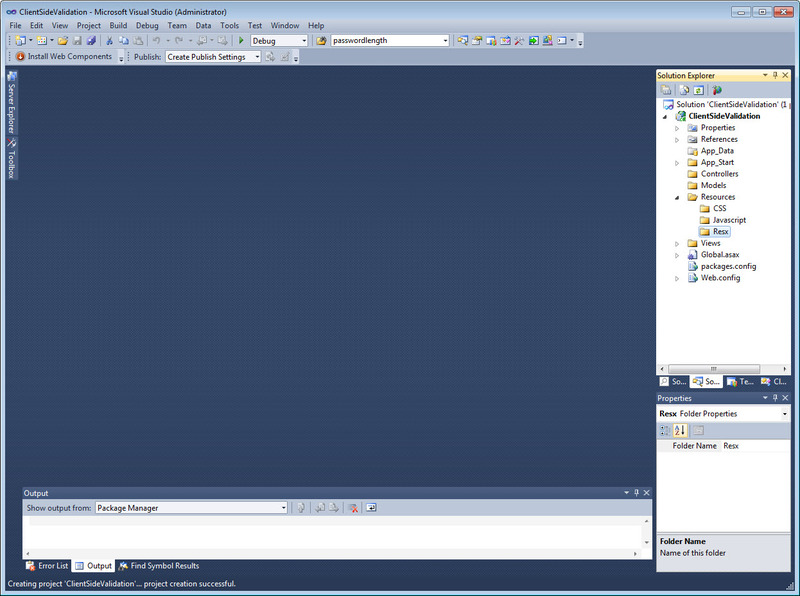 Once the Team Explorer is installed, open Visual Studio 2008 and go to Tools > Options > Source Control > Plug-in Selection. 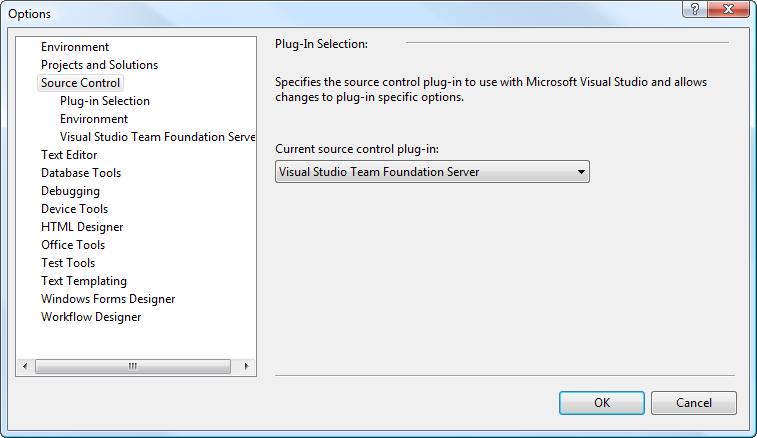 In the Current source control plug-in: drop-down box, select Visual Studio Team Foundation Server. 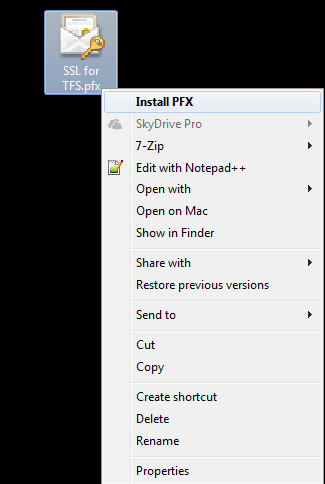 For convenient access to your TFS, you can dock the Team Explorer window to wherever you prefer. 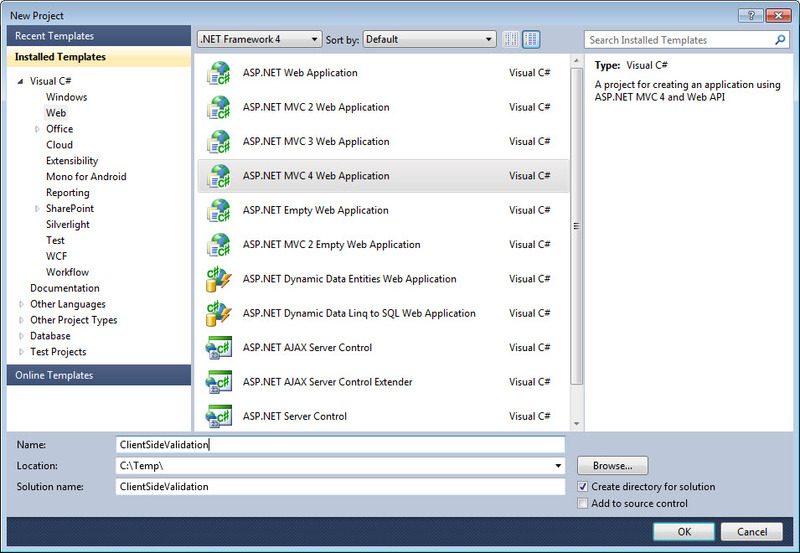 To do so, in Visual Studio, go to View > Team Explorer. 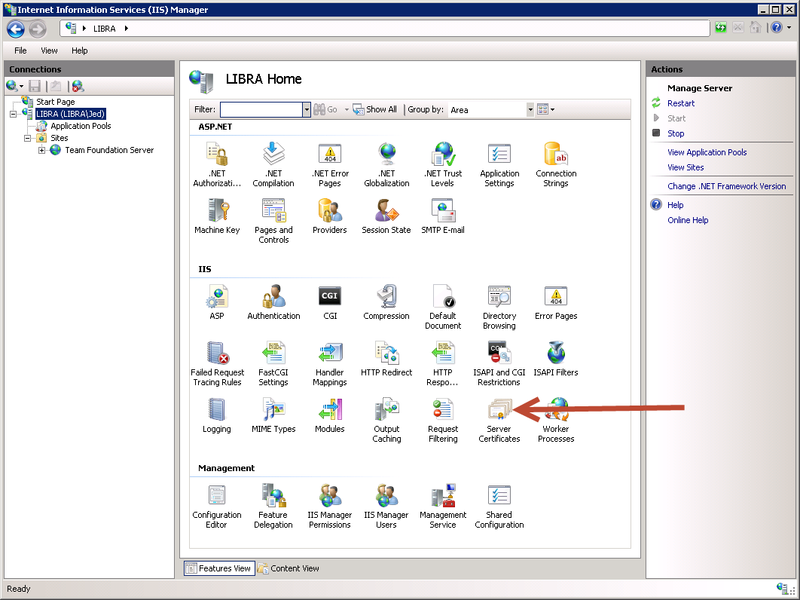 Once the Team Explorer window appears, move and dock the window to your preference. 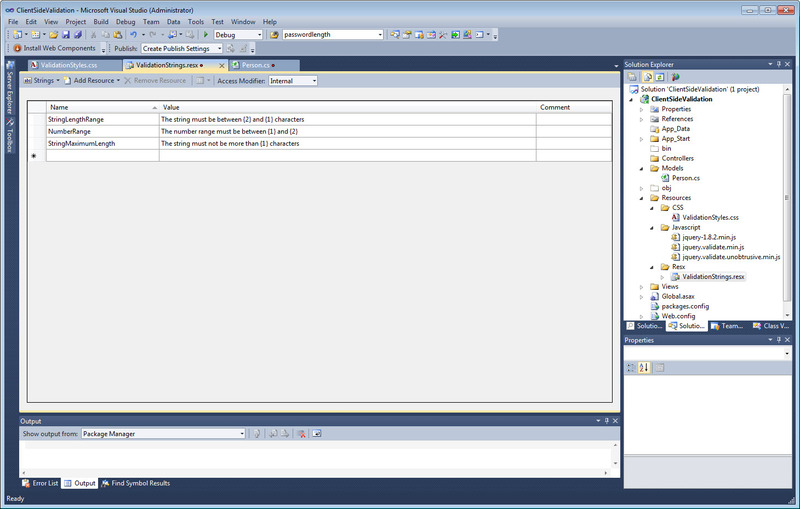 Visual Studio 2010 removed the ability to “Visualize” a StringBuilder type unless you append the .ToString() method to the StringBuilder object you are debugging. 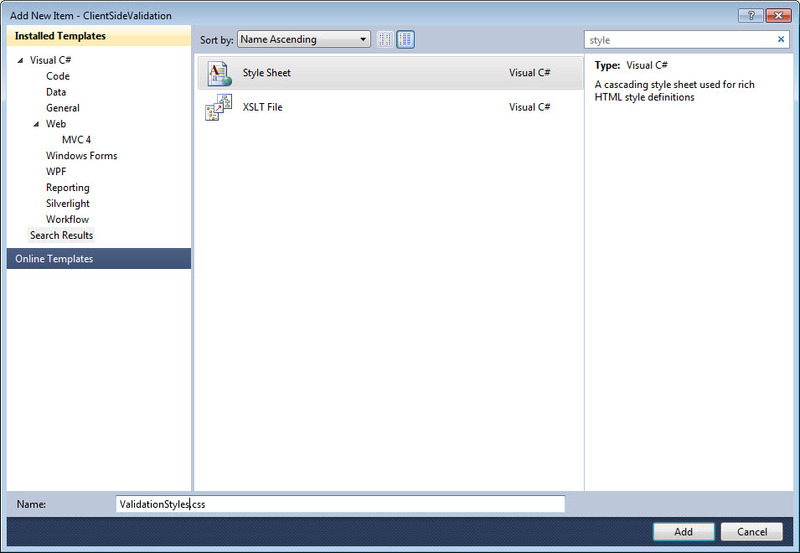 Seth Richards posted an article on this topic and, in addition, wrote a custom Visualizer (download Seth’s VS2010 solution here) to compensate for Visual Studio 2010’s lack of support for the StringBuilder visualization. Thanks, Seth! Seth’s solution works fine and good in the sense that it does display a string visualizer for a StringBuilder type without the need to manually specifying the .ToString() method. However, it doesn’t support an HTML Visualizer – i.e. 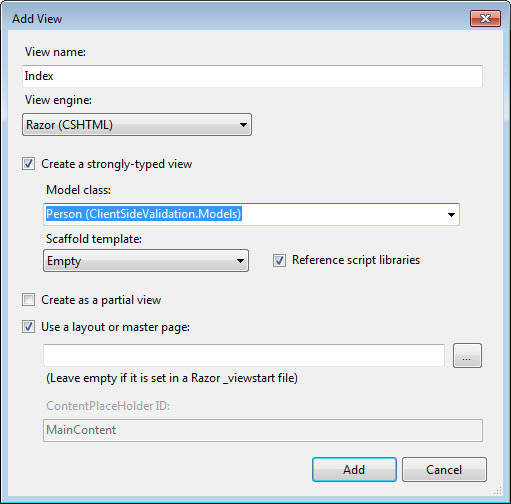 if the content of the StringBuilder contains HTML text, Seth’s StringBuilder Visualizer will display the raw HTML instead of rendering the HTML. I’ve taken the liberty of updating Seth’s custom StringBuilder Visualizer to render HTML that may exist in the StringBuilder object. 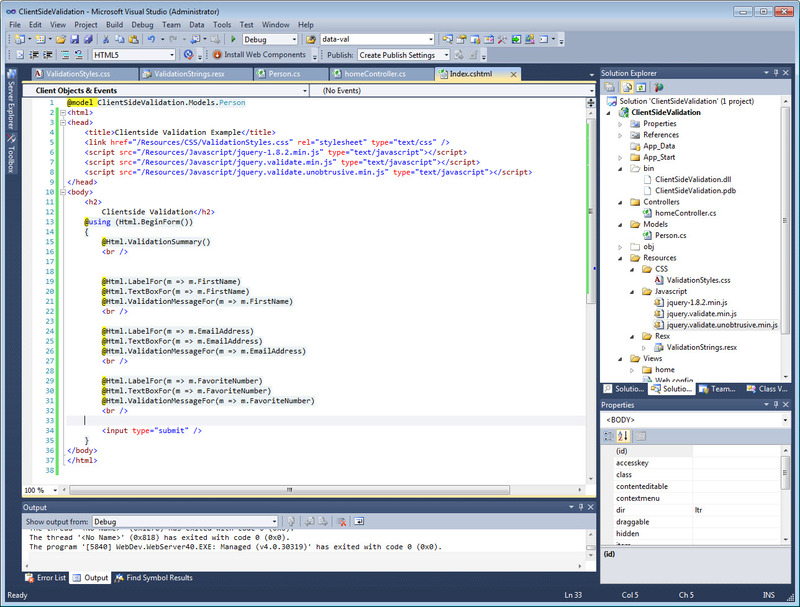 Working off of Seth’s code, I added a new Windows Form which contains a Web Browser control. Then I set the Web Browser control’s DocumentText property with the content of the StringBuilder object that is gettin’ debugged. Download the StringBuilder HTML Visualizer Solution here (this solution was originated by Seth Richards, then updated by me). 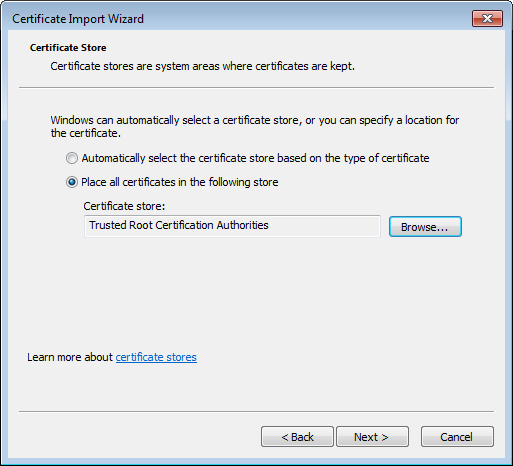 Note: Due to restrictions by my host, you will need to rename the .xls extension to .zip.